being little • bristol uk fashion & lifestyle blog. 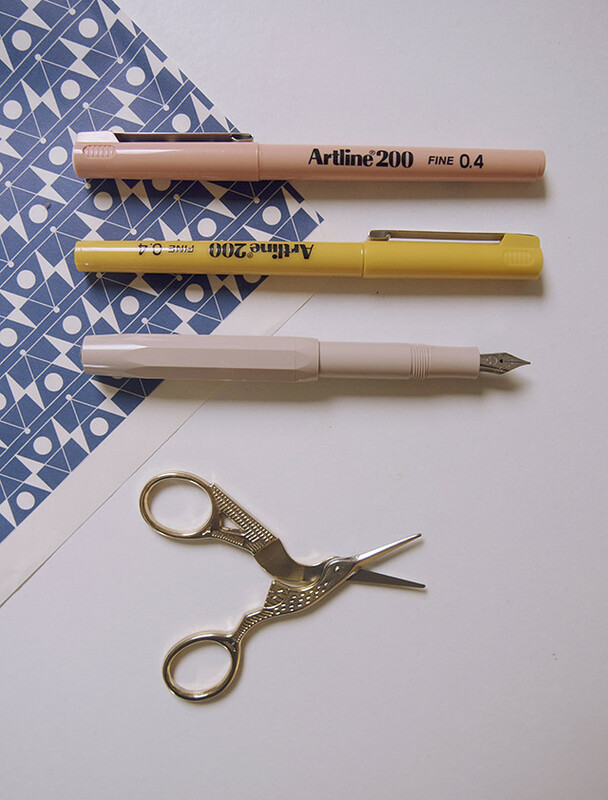 : stationery & art lover's gift guide. 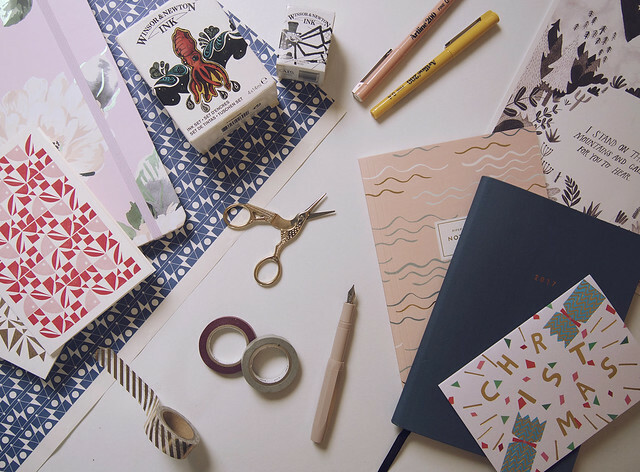 If you're going to give gifts to someone who appreciates a good bit of stationery, you should probably wrap them well too. 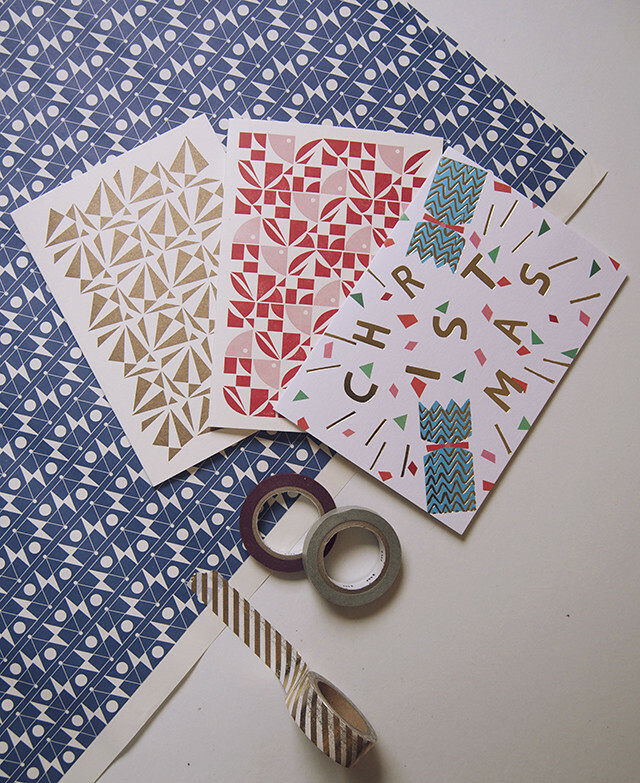 This giftwrap and the patterned cards are from the wonderfully talented Esme Winter, and though they don't scream "Christmas", they do give a subtle and tasteful hint to it. This other greeting card does literally shout it though, and I love how it echoes the shapes from the other designs. 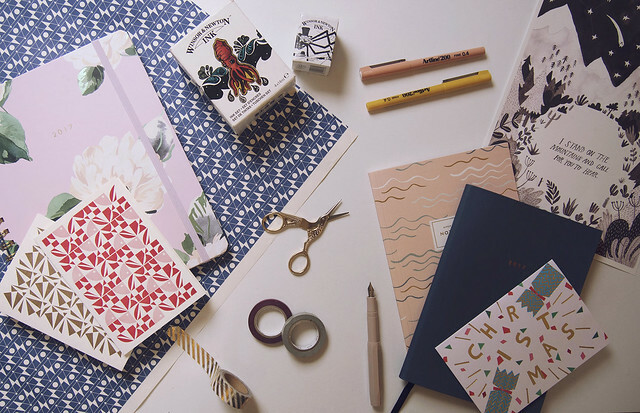 You can never ever go wrong with something from Rifle Paper Co. 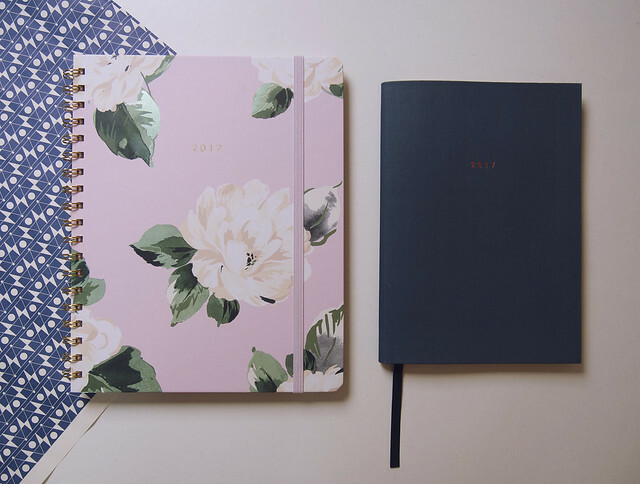 They do the most beautiful notebooks and cards ever, and I never get tired of those floral prints that they do so well. 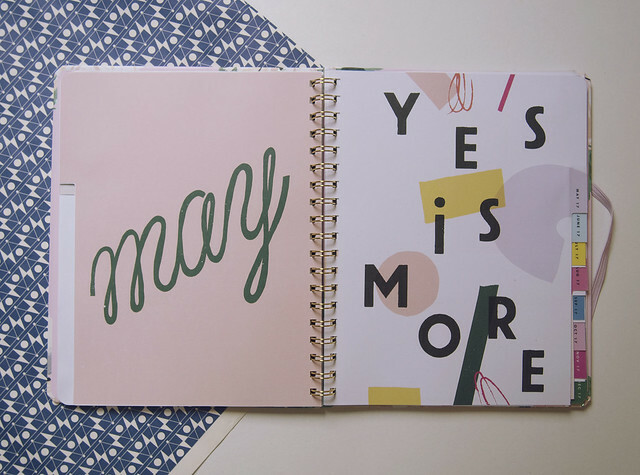 This notebook is from a set of two, which is great for splitting up and gifting to multiple stationery lovers! 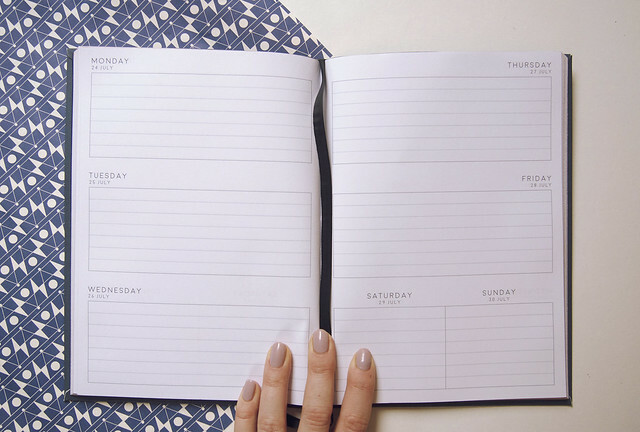 2017 is looming, and although I bought my diary back in September, your stationery lover may still need one. The ban.do agendas are famous for their cute doodles and encouraging slogans that remind you to be the best you throughout the year. 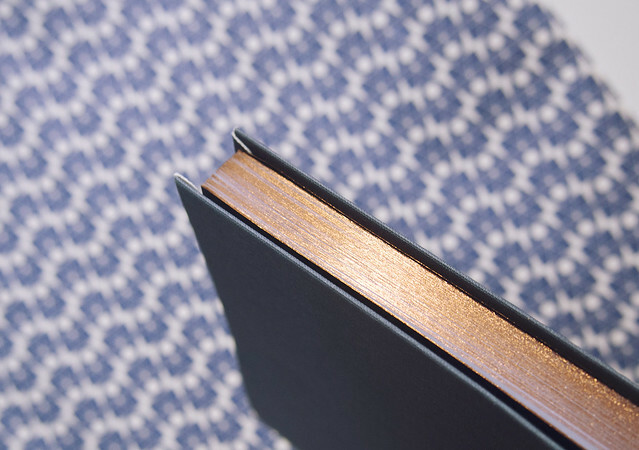 If you prefer something more subtle, this navy diary has no frills at all, apart from its copper edges. I can never ever have enough coloured fineliners. I have about a billion Stabilo pens, but now I've discovered these cute Artline pens I may be converted. I had a pen similar to the Kaweco on my Christmas wishlist, but I was lucky enough to receive this fountain pen at the recent WKND:In event I went to. They write so smoothly, and you can get so many different coloured cartridges for them! And of course, who doesn't need some bird-shaped scissors?! 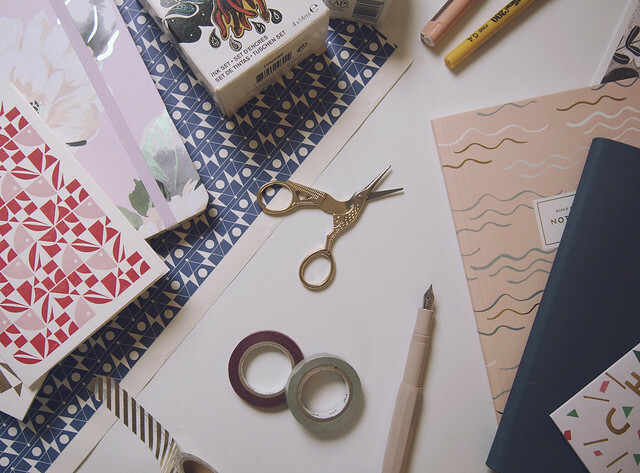 Tiger is so full of adorable desk accessories you never knew you needed. I've had this little set for a couple of years now, and I don't think they still make this exact one, but they do have similar things available. This one contains the black ink pictured, as well as 3 metallics. A set like this along with a couple of good quality brushes would be a lovely gift for the arty person in your life. This is something I picked up while I was up in Sheffield a couple of weeks ago. 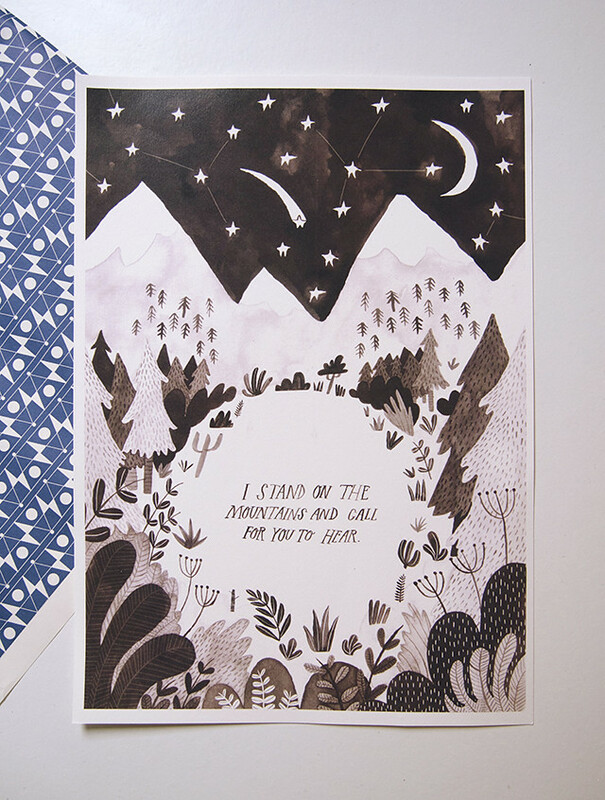 Obviously, buying artwork can be tricky as it's down to personal taste, but this print is too lovely not to share. I believe it's part of a series exclusive to Moonko, and they have lots of other pretty things on their website. Hope you enjoyed my little gift guide! What's your favourite item? 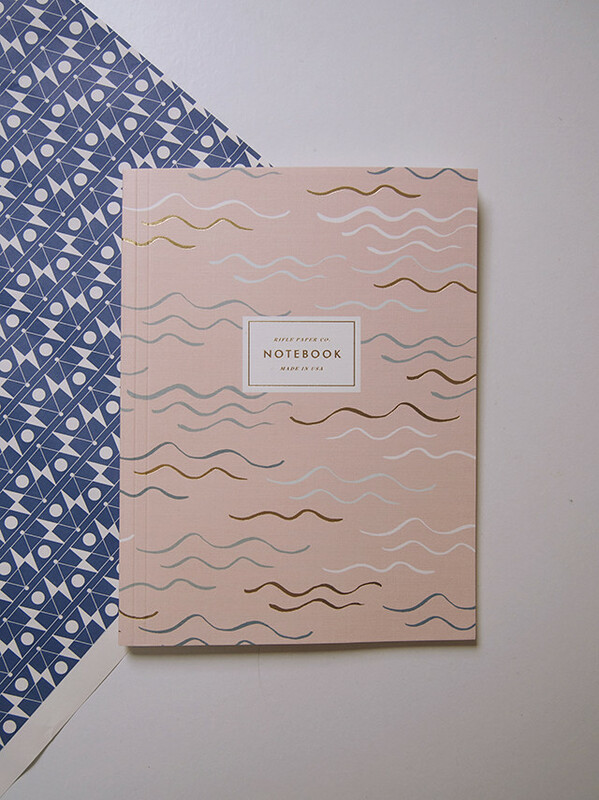 These are all wonderful, I just love stationary, especially when there is pastel involved! 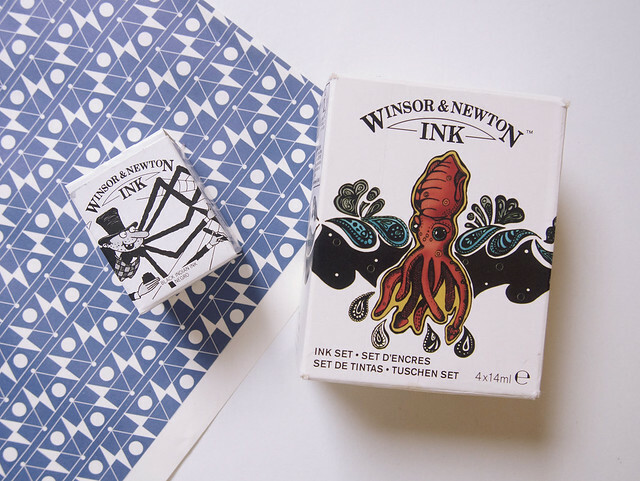 These are all so lovely, I love the Windsor and Newton inks as well i've been using them for years! These are actually so pretty, and I love the way you took these photos. I would probably end up buying them all for myself, haha.